Pearland, Texas, 09 October 2016 – In order to promote safer use of Ecstasy/MDMA and Cocaine What is Molly? is selling MDMA Test kits. Illicit drug use in the United States is on the rise and statistics show that approximately 7,800 people every day, mostly teenagers, try drugs for the first time and the most prevalent drug user are those aged between 18-20 years of age. (Source: https://www.drugabuse.gov/publications/drugfacts/nationwide-trends). MDMA is a psychotropic and stimulant substance which can be known by names such as E, X, XTC, Ecstasy or Molly, to name a few. It alters perceptions, mood and can decrease anxiety and promote a sense of euphoria. First time and uneducated users of these substances are at risk of taking substances which have been laced or cut with potentially harmful materials which can cause serious medical issues and even death. As such What is Molly? have expanded their endeavours to educate the community by selling MDMA testing kits to assist those who choose to use a way to check the purity of the product they intend to use prior to taking it and minimise their risk of harm. MDMA testing kits available now from http://whatismolly.com contain enough testing strips and Marquis Re-agent to perform up to 200 tests, making them excellent value for money. At only $17.99 + shipping it is small price to pay for peace of mind. And as a bonus What is Molly? throw in some glow-sticks and wristbands. 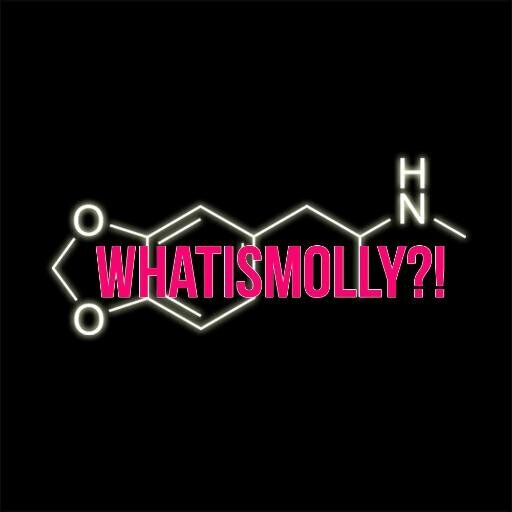 What is Molly? is a company which promotes education around safer use of MDMA. What is Molly? recognises that use of substances such as MDMA and Cocaine will likely always exist whether it is legalised or not. As such we are committed to providing a community service which offers education and reliable inexpensive testing kits to ensure that those that use these substances minimise their risk of ingesting unexpected and potentially dangerous substances. What is Molly? sells testing kits for Cocaine, MDMA and LSD.